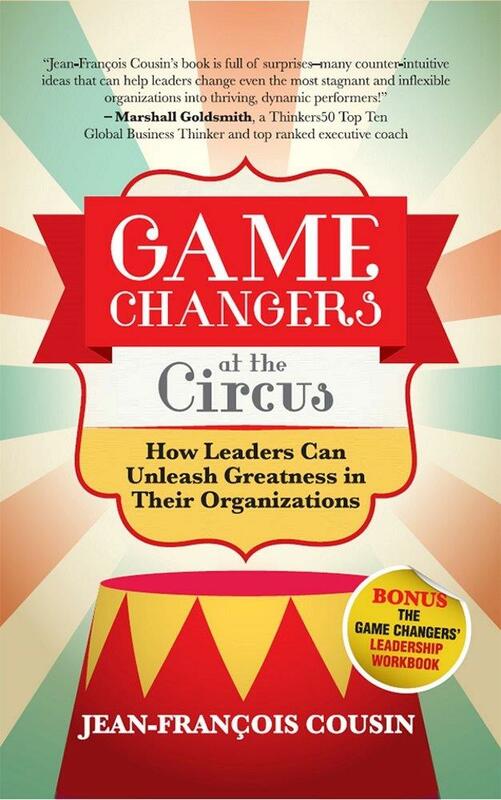 Game Changers at the Circus aims to inspire and equip leaders to unleash more of their Greatness, and embark their teams on a step-by-step journey to change the game and foster a culture of Greatness and high performance in their organization. The rewards encompass higher employee engagement and accountability, bolder and more profitable growth strategies, and a greater contribution to society. This book offers both a fable for inspiration and a leadership workbook for action. Time-starved executives may read the workbook first and immediately reap its benefits.